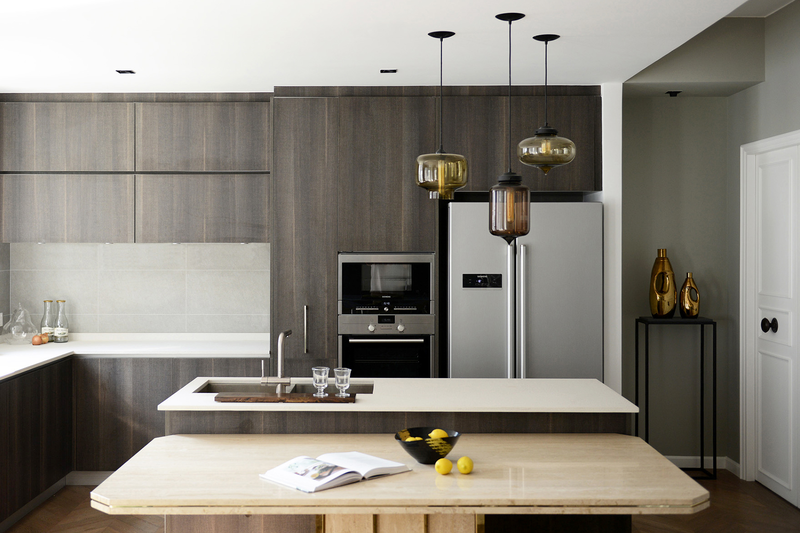 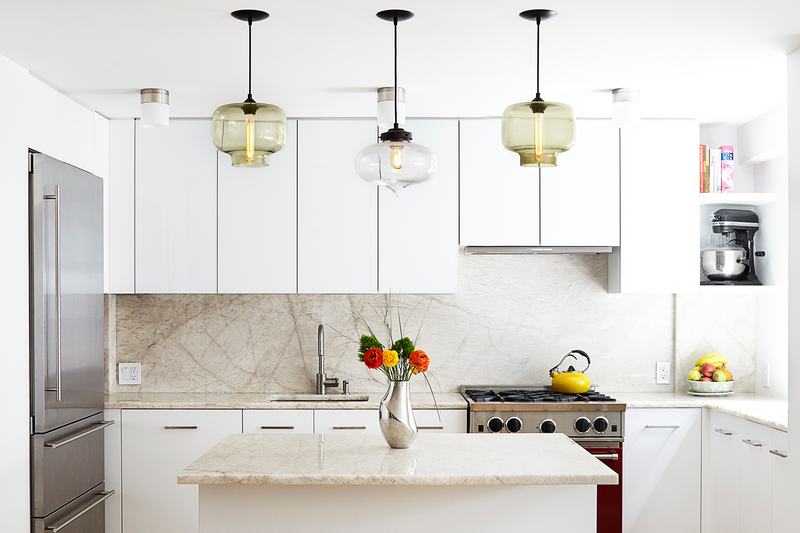 Breathe new life into your space with our modern kitchen lighting. 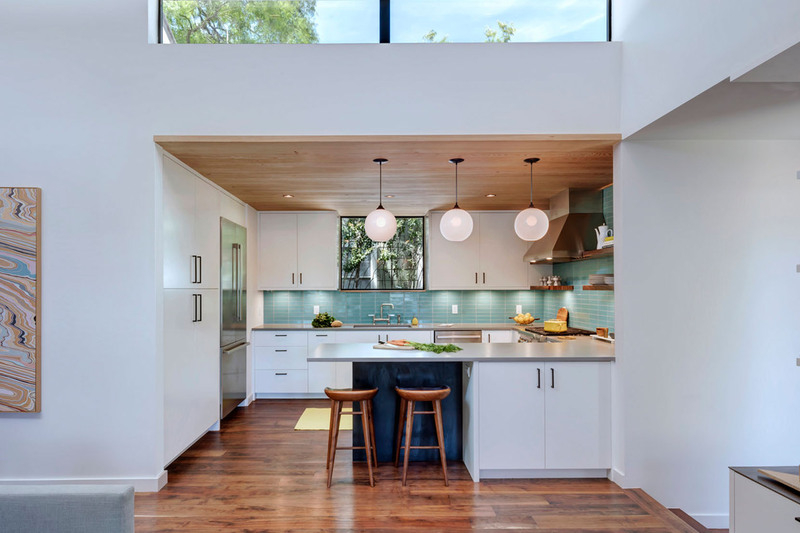 Hang our handmade glass pendants above the kitchen island, counter, or eat-in table. 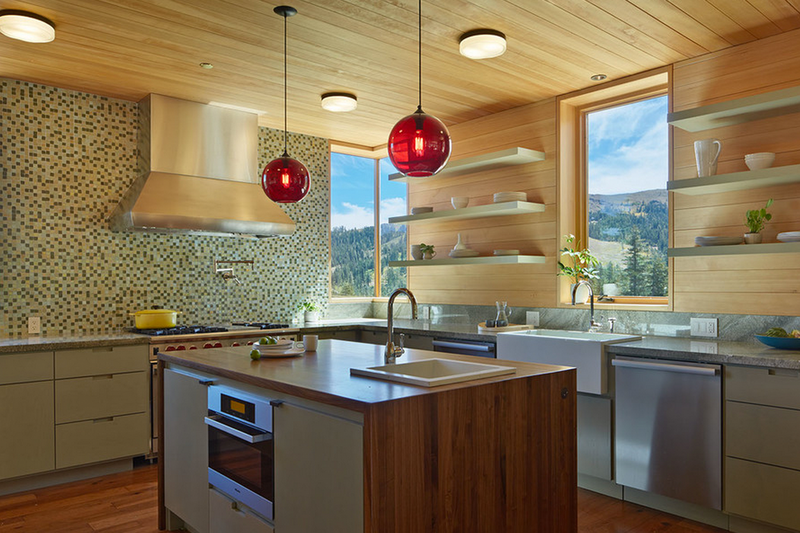 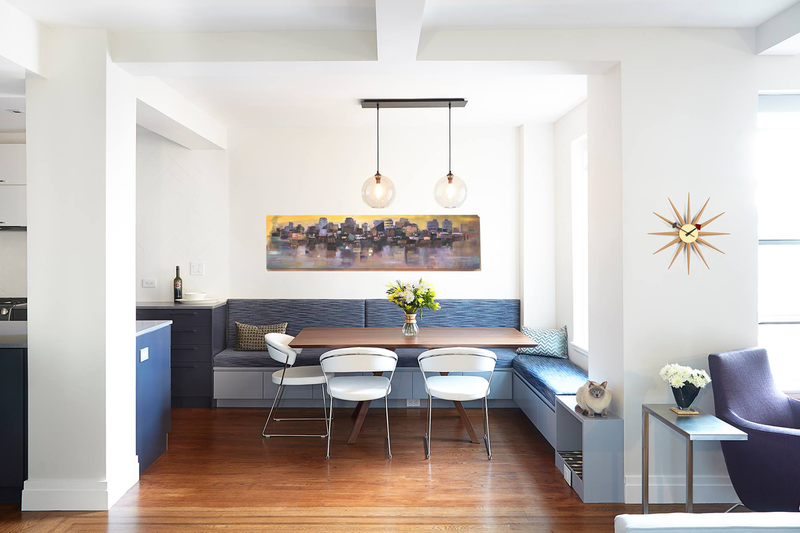 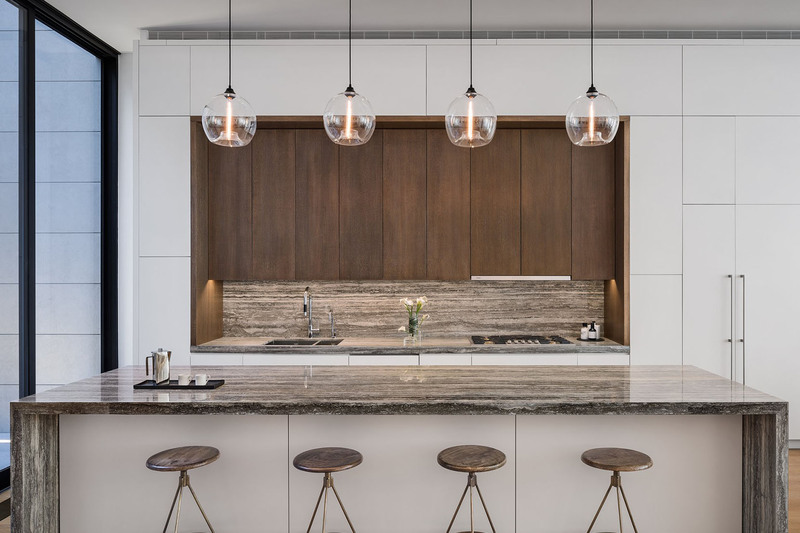 Wherever you choose to put your pendant lights, and no matter how you style them, a unique centerpiece of Niche's contemporary kitchen lighting will certainly be the perfect addition to your interior. 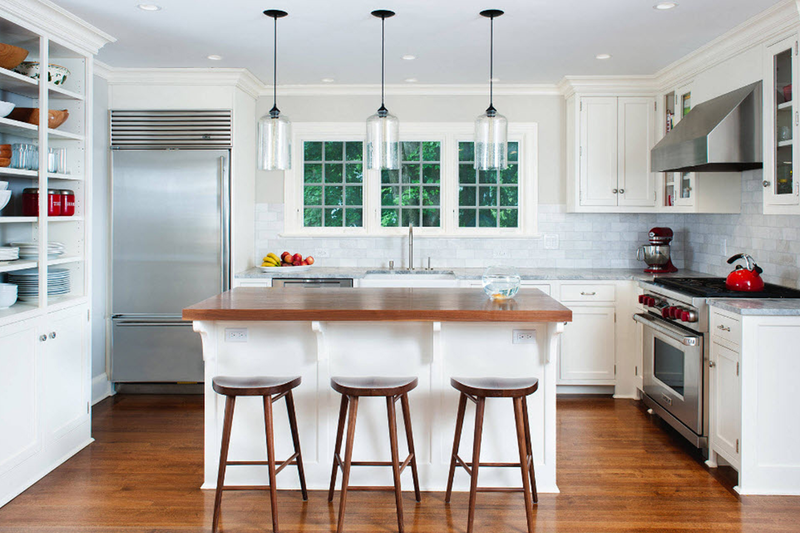 It could be as easy as one-and-done or you can use 2, 3, 4, 5 or more! 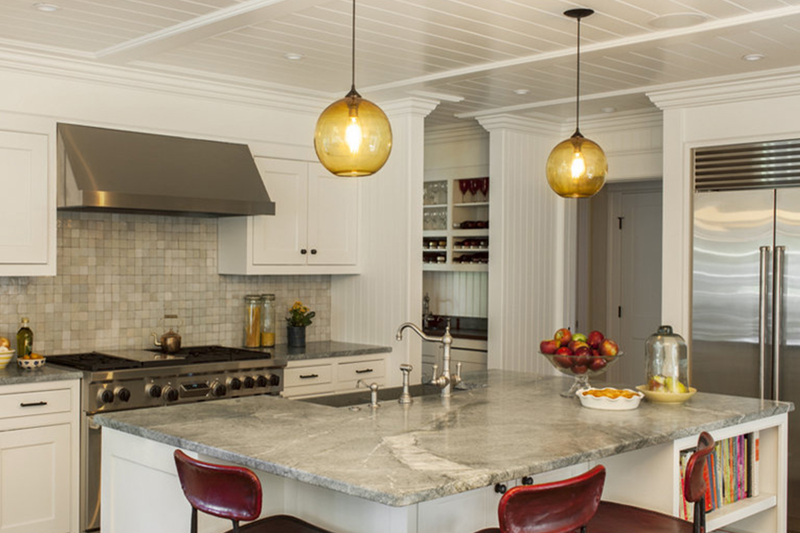 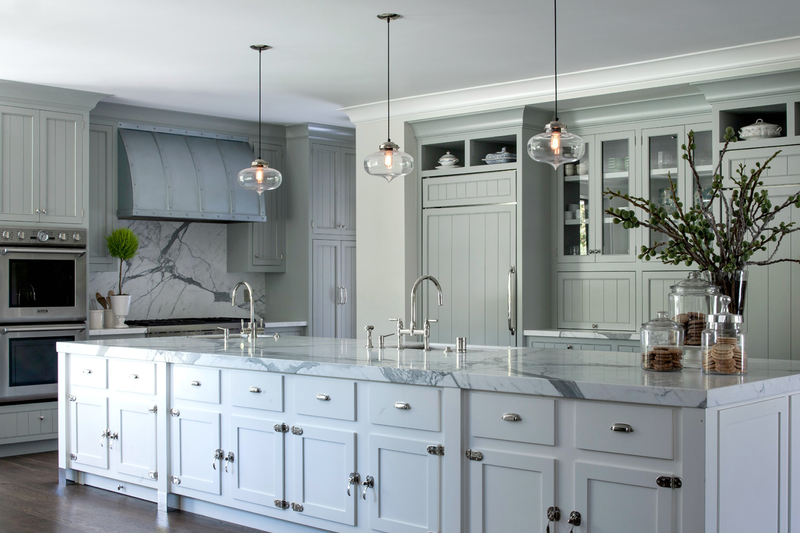 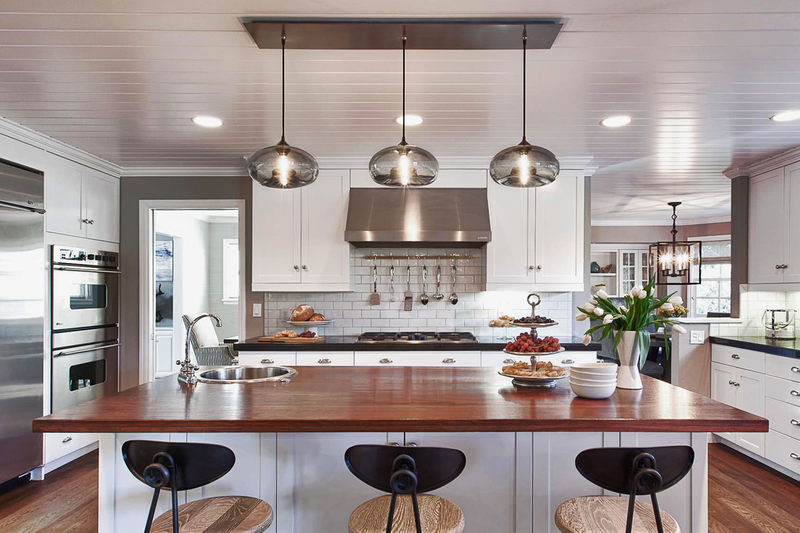 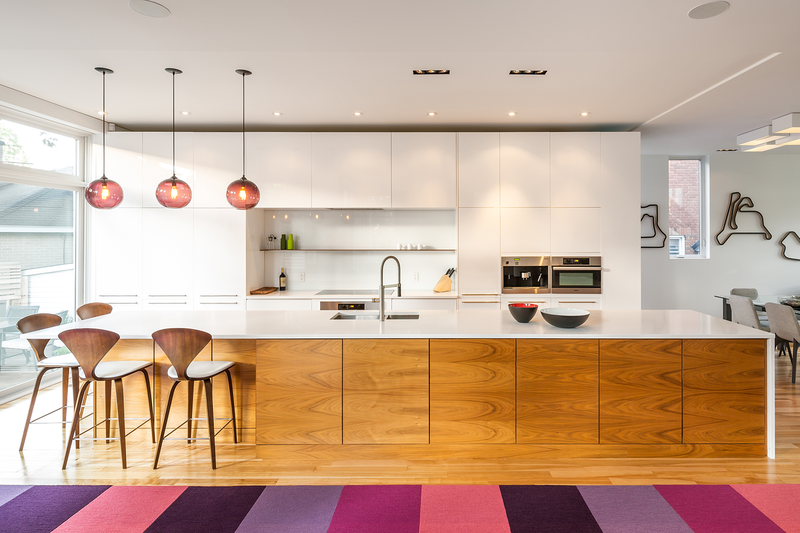 We make it easy to hang multiple pendant lights for your kitchen island. 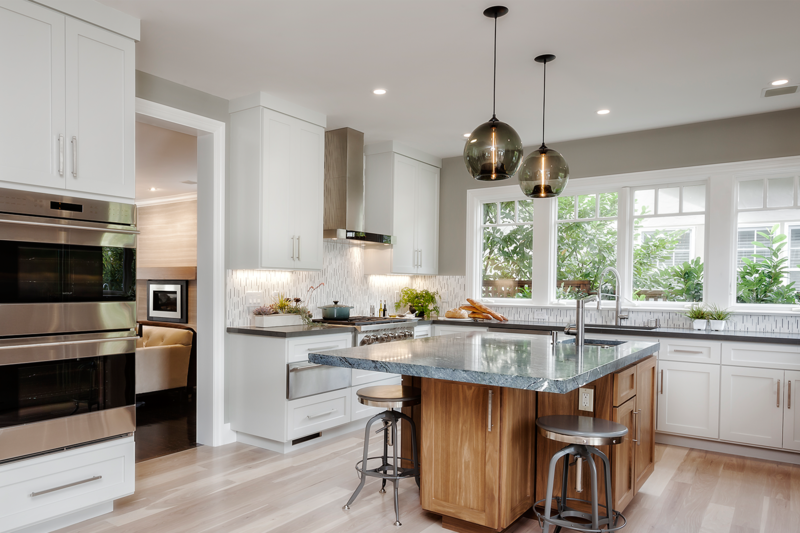 You can also make an impactful kitchen table lighting centerpiece with one pendant or a cluster. 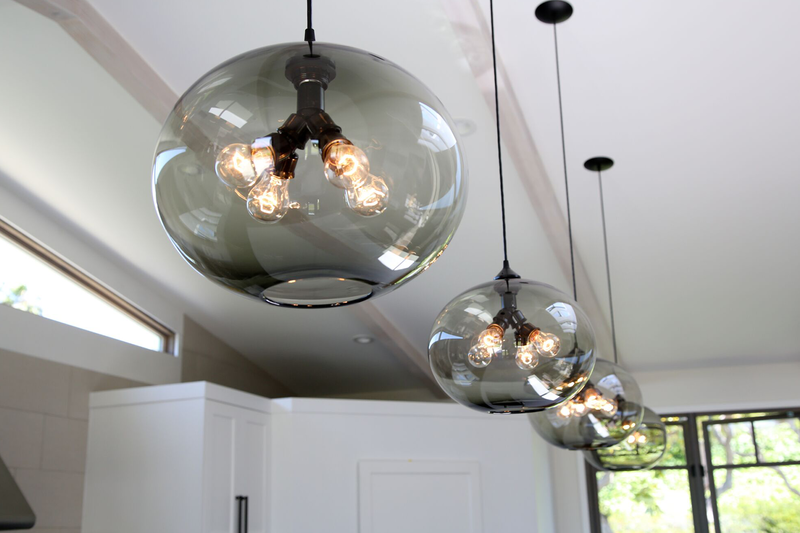 Get creative and use different glass shapes, colors, and cord lengths. 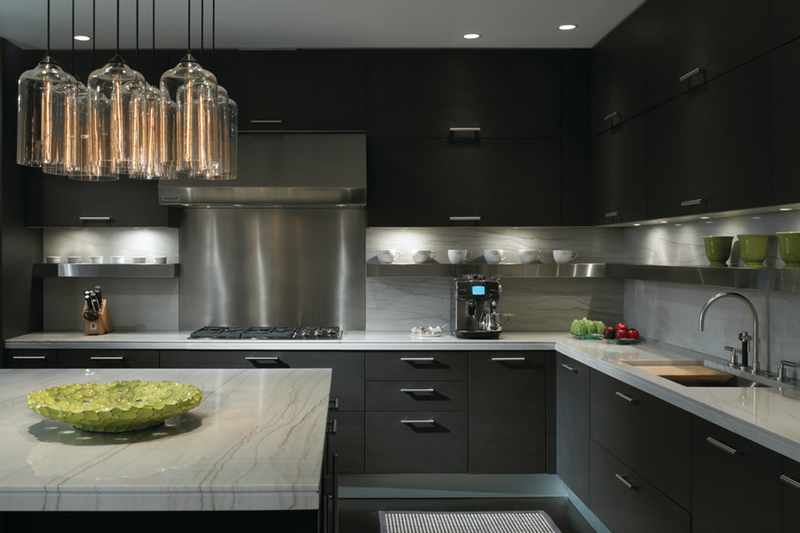 With stylish appliances, open layouts, and Niche modern lighting, you can create a dynamic and elegant lighting display.